The digital multimeter, DMM is one of the most useful items of test equipment. Basic instruments can.. Features & Specifications :5-4/5 Digits (500000 Counts)20 KHz TRMS Digital Multimeter KM 857Reco.. Features & Specifications :10000 Counts Dual Display TRMS Digital Multimeter KM 829 Overload Pro.. 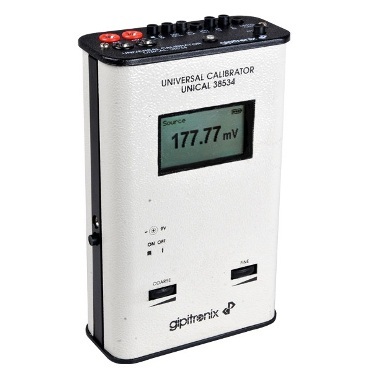 Features & Specifications :Data Logging Clampmeter-KM 135* DisplayVoltage fu.. Features & Specifications :Digital Dual Display AC/DC Clamp Meter .. Features & Specifications :Digital Frequency Counter KM 3165* It is a high-resolution multifunct.. Features :Display : 3½ digit liquid crystal display (LCD) with a maximum reading of 2000 counts.Over..